Spring destinations awaits in the wild Florida Keys and SoCal's Disneyland. Walk on the wild side with animal encounters in Big Pine Key & Florida’s Lower Keys. Embark on an island safari for some of the most vibrant wildlife in North America. Leave room in your spring vacation schedule for Disneyland. From shimmering fish in rare reefs to colorful butterflies in lush greenery, the animals in Florida’s Lower Keys appear at every turn. Cyclists may catch glimpses of pint-size deer in Big Pine Key. Boaters can observe dolphins in the outlying waters, while hikers can see gators swim and sunbathe in the Big Pine’s Blue Hole. 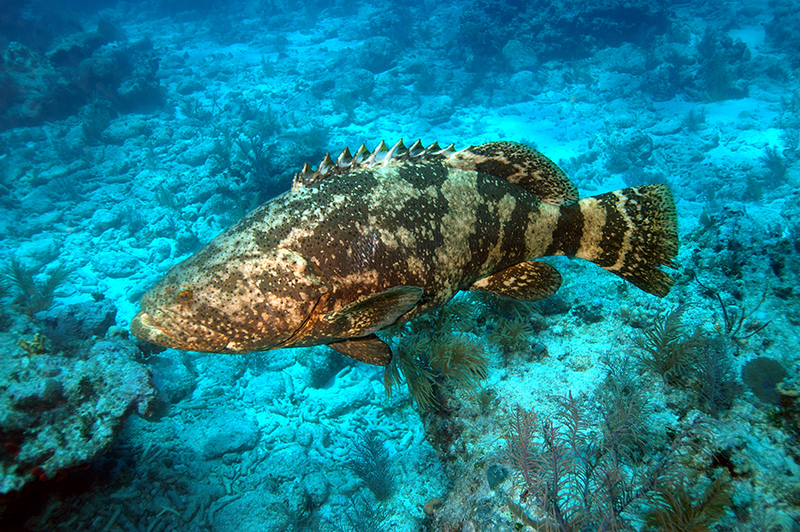 A goliath grouper swimming close to the ocean floor in Dry Tortugas National Park. Located 70 miles to the west of Key West, Dry Tortugas National Park protects a vibrant ecosystem of land and ocean in the Gulf of Mexico. The park’s seven small islands attract migrating birds to their sands and seagrass, while the surrounding waters burst with colorful coral, vibrant fish and crustaceans. 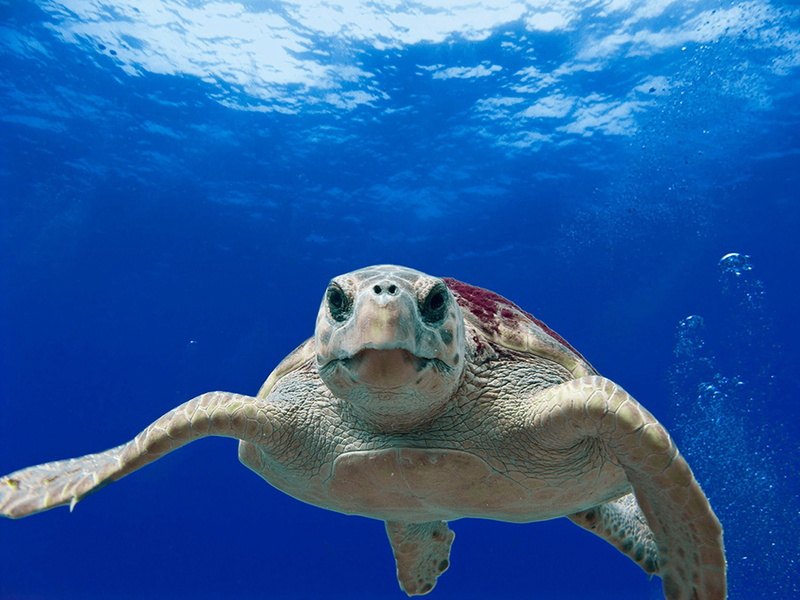 Divers and snorkelers can get a close look at the sea turtles that gave the island cluster its name: Look for the green and loggerhead species, who use the islands’ sandy beaches for nesting. Divers also can explore the colorful reefs around the islands and see sharks, coral, lobsters, squid, tropical reef fish and goliath groupers. On land, 300 species of birds have been spotted. Look for the frigate bird and snooty tern, which nest nowhere else on the continental United States. Charters boats and seaplanes depart from Key West. 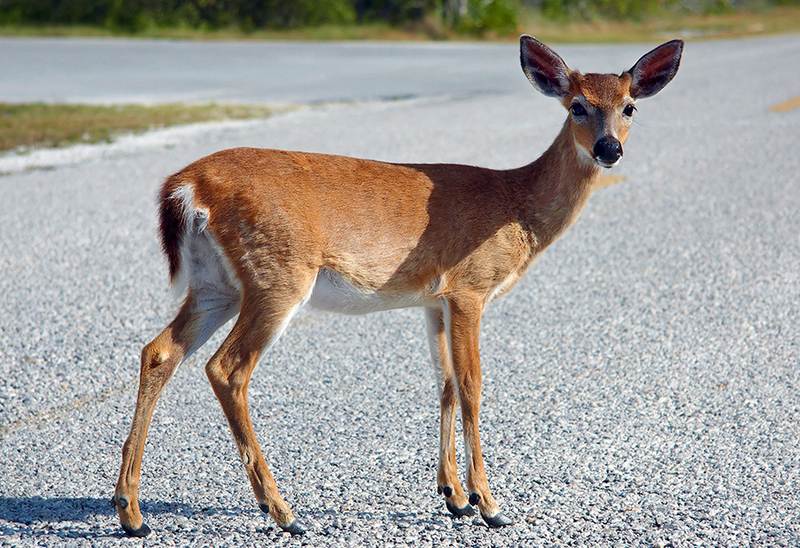 A Key deer on a roadway in Big Pine Key. Disney fans, take note. Big Pine Key is home to real-life Bambis. Ok, they’re not exactly the same as the beloved cartoon character, but they’re just as cute. The National Key Deer Refuge’s namesake creature stands just 30 inches tall and thrives among the hardwood hammocks that grow thickly in the region. Classified as the smallest subspecies of the North American white-tailed deer, the diminutive mammals raise their tails when alarmed, revealing the white fur underneath. While once endangered, they now number in the hundreds, and they generally have friendly dispositions to people. Visitors are warned not to feed the deer and to watch for them on the roadway. Keep Bambi at arm’s length. 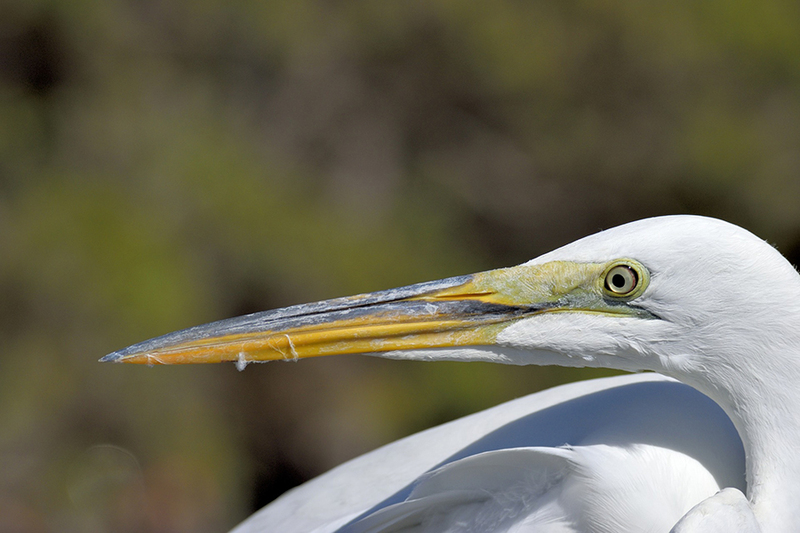 North of Sugarloaf Key, the Great White Heron National Wildlife Refuge provides a safe home for seabirds and more in an area considered the “backcountry” of the Lower Keys. The protected area’s 200,000 acres of open water and islands serve as valuable nesting, feeding and resting space for the once-endangered birds, as well as scores of other avian species. Visitors can take a Lower Keys ecotour to the refuge and cruise around the clear waters to spot the namesake bird as well as turtles, sharks, stingrays, eagle rays and herons. 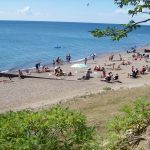 Visitors are allowed to go saltwater fishing, boating (with some restrictions), snorkeling and scuba diving. 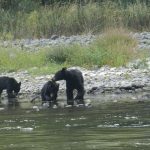 This is an ideal spot for wildlife observation and photography, interpretation and environmental education. 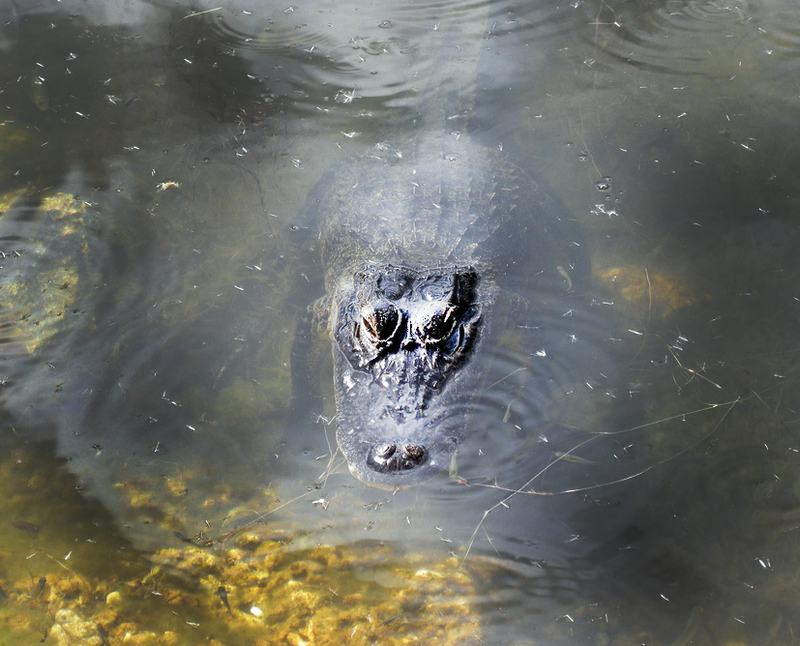 An alligator lurks in the Blue Hole in Big Pine Key. The Key Deer Refuge also is home to the Blue Hole, a former stone quarry that’s now a freshwater lake with a rich variety of wildlife. The star attraction here is the American alligator, which can be seen swimming in the water or basking in the sun. These creatures can exceed 13 feet in length, but there’s more to see than these big reptiles. You’ll also find amphibious turtles, snakes and frogs in these waters, along with bald eagles, ospreys and egrets. Visitors can access the Blue Hole via a short walk on the .7-mile Nature Trail and the .1-mile handicapped accessible Mannillo spur. 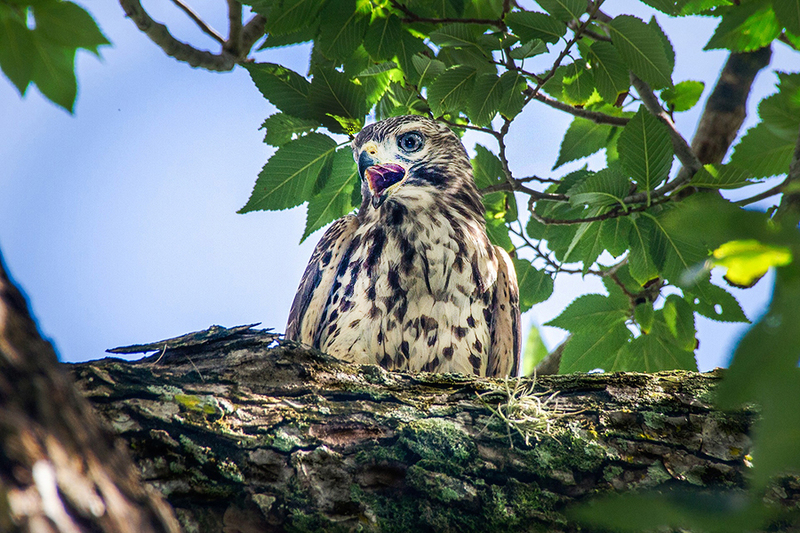 A hawk takes a break from hunting in the Florida Keys. Enjoy big-time birding in the Lower Keys. Bring your binoculars and camera to Bahia Honda to see flocks of dynamic birds fly and wade among the coastal hammocks, coastal berm and dune communities. Hike up to the bridge that once supported the Overseas Railroad for stellar views of hawks. The bridge, which once connected Bahia Honda to Spanish Harbor Key for the shipment of sugar, is closed in some areas (A segment has been removed to allow for vessel traffic). In the National Key Deer refuge, trails will lead visitors to habitats rich in green herons, belted kingfishers and thrushes. A fish swimming in a reef habitat. Back in 1998, the MV Adolphus Busch cargo ship was scuttled in the waters around the Keys. Today, the results are spectacular: the 210-foot vessel serves as a virtual underwater city for reef fish, large jewfish, eels and pelagic fish. Frequent tours depart from the keys to give scuba divers to explore this artificial habitat. Prefer to see a reef created by Mother Nature? 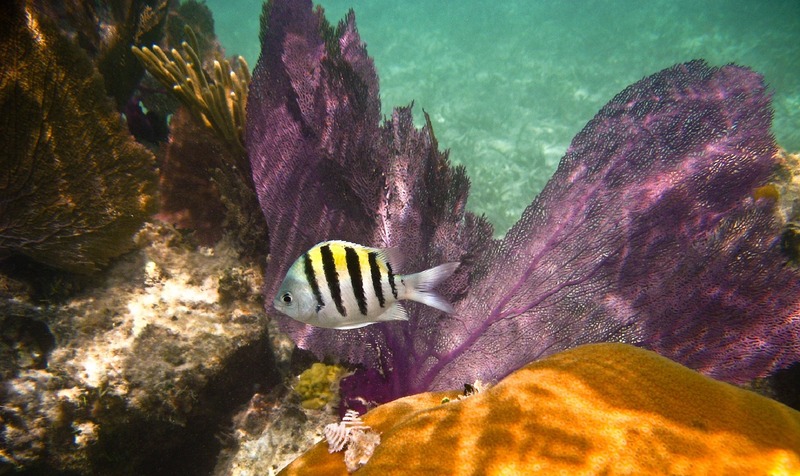 Located about five nautical miles south of Ramrod Key, Looe Key Sanctuary Preservation is the only living coral reef in the continental United States. This vibrant coral reef attracts parrotfish and surgeonfish on the north side; barracudas and jack on top of the reef; and grunts, butterflyfish and angelfish on the reef crest, according to the Florida Keys National Marine Sanctuary. Make plans today to explore Florida’s Big Pine Key & Lower Keys. Visit www.fla-keys.com/lowerkeys. 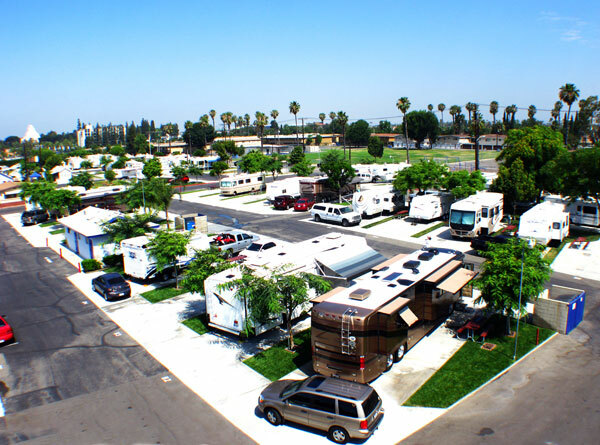 Boasting six decades of serving guests, Anaheim RV Park strives to continue providing excellent camping experiences just blocks from the Magic Kingdom. Other improvements include new LED street lights, 300 feet of new sidewalk and a resurfaced pool deck. The park also became the first in the nation to offer high-definition direct-to-site digital cable (HD Free to Guest from Time Warner Cable). Also available is free basic Wi-Fi service at speeds that enable guests to surf the web and peruse email with ease. Those who wish to download, stream videos and engage in online gaming may do so for an additional fee. Slip into our swirling hot water spa to enjoy a soothing, relaxing escape from the hustle and bustle of your adventures. To accommodate Disney fans, the staff sells a large volume of Disney tickets. 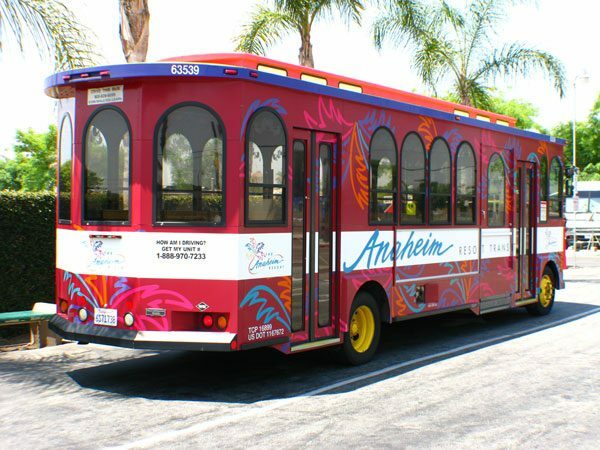 Guests can buy tickets from the Good Sam Park at the same prices they pay at the gate. However, they don’t have to wait in line when they get there. A Guest Services person drives through the park all night long and assists arriving guests after the office is closed. The person starts work at 7 p.m. and drives approximately 15 miles each night around the 6-acre property until 6 a.m. In addition, late-arrival guests just call the after-hours phone number and the Guest Services person quickly shows them to their site. Muffins and free coffee are available every morning, along with knowledgeable concierge services throughout the business day. 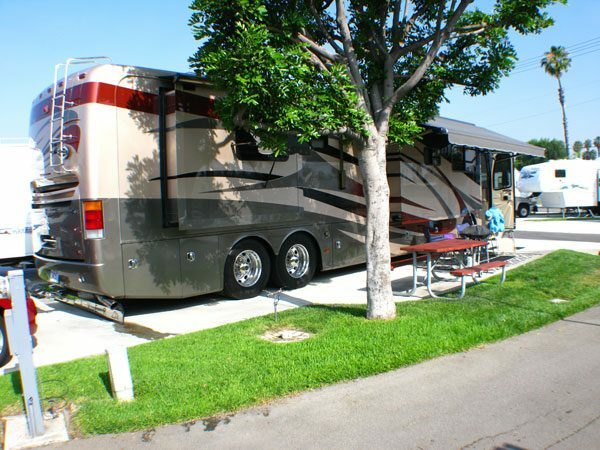 Guests are invited to reserve their RV sites now and enjoy the memorable guest experience being created each day while Camping in Mickey’s backyard.